The Cross Border Programme funding call for the ‘R&I Health & Life Sciences and Renewable Energy’ is open with a deadline for applications on Friday 6 May 2016. 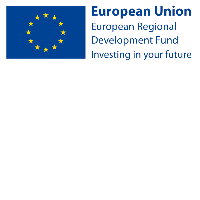 This €45million (ERDF) objective will increase business industry-relevant Research & Innovation capacity across the region within the two target sectors; ‘Health & Life Sciences’ and ‘Renewable Energy’. See the SEUPB website. Details on how to book a place at the workshop, along with information on accessing the video conference and background documentation for the call can be found in the attached PDF invite, and via the SEUPB website.